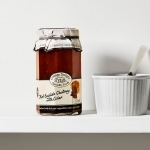 This Cottage Delight Old English Chutney with Cider is a truly mouth-watering condiment made with onions, dates, apples, green beans and cauliflower – and topped off with a generous drop of cider. 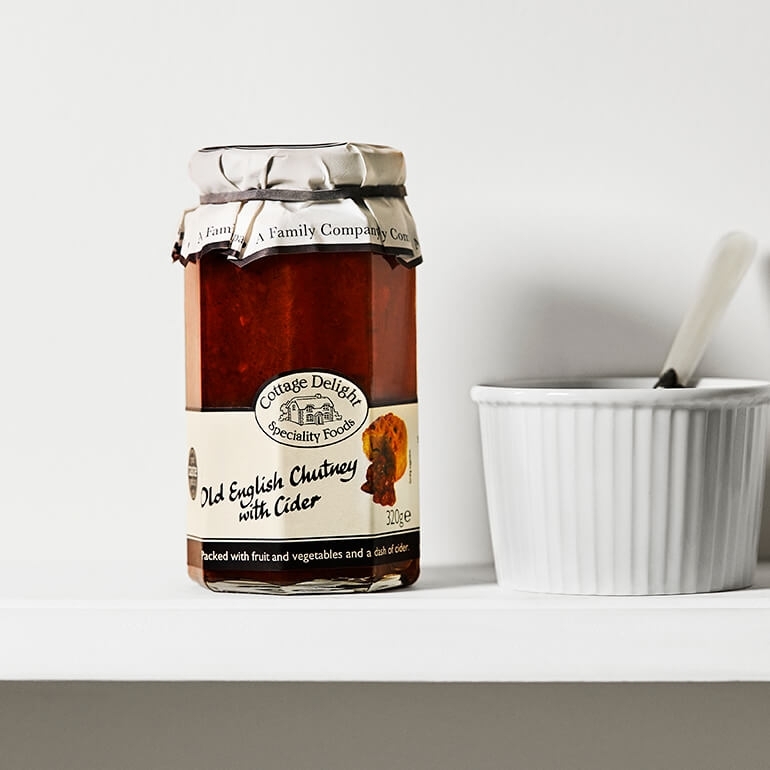 A great gift for the chutney connoisseur, Cottage Delight Old English Chutney with Cider is particularly good when served up as part of a traditional British cheeseboard. It is also yummy in cheese sandwiches!